The first Samsung smartphone with a full metal body, the Samsung GALAXY A5 boasts an innovative, luxurious design and a stunning 12.63 cms (5) HD sAMOLED display. You can feel the premium quality of the sleek full metal body in your hand. And with 4 unique colours, you can choose the Samsung GALAXY A5 that best fits your personality and style. Forearms weren’t meant to be a distraction in your photos. 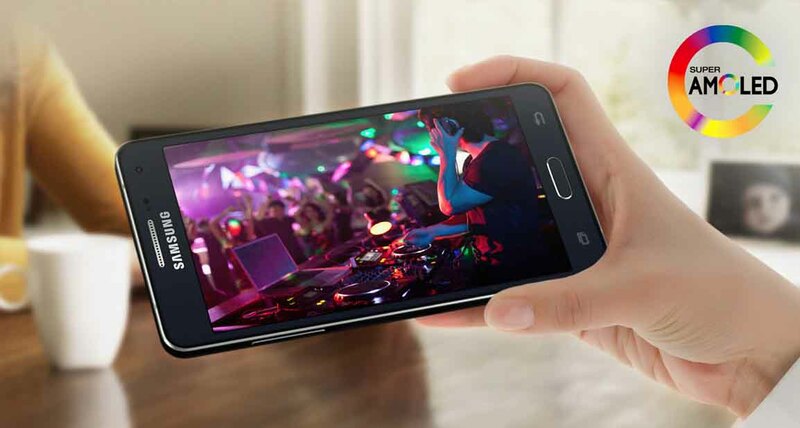 With the Samsung GALAXY A5 you don’t need to touch the button when taking selfies. Snap a selfie with your voice or palm and make your friends think your own personal photographer is following you around. 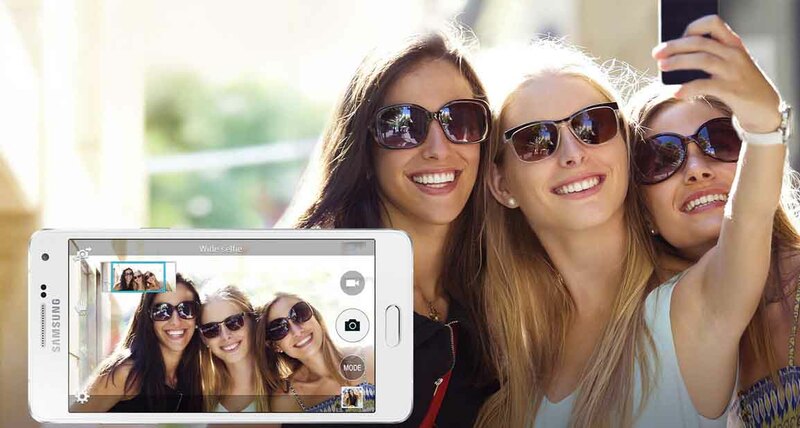 With the latest image detection and voice recognition software, the Samsung GALAXY A5 is taking the selfie to the next level.